Posted on 20th January 2019 by Barry Knowlson, Training Team. 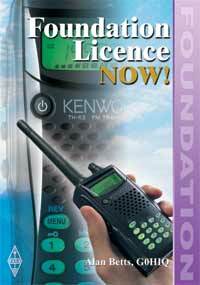 Thursday the 7th February will be the night for the Exam for the Foundation licence. this will be held in the Function room. Keighley Radio Club wishes good luck to all the candidates.